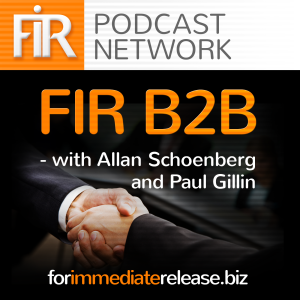 I’m excited to be joining Paul Gillin as this week we launched the podcast FIR B2B as part of the For Immediate Release network run by Shel Holtz and Neville Hobson. You can listen to Episode 1 of FIR B2B here. In the first episode we discuss a recent McKinsey research report that indicates business leaders – not communicators — need to be taking the lead in social media adoption. 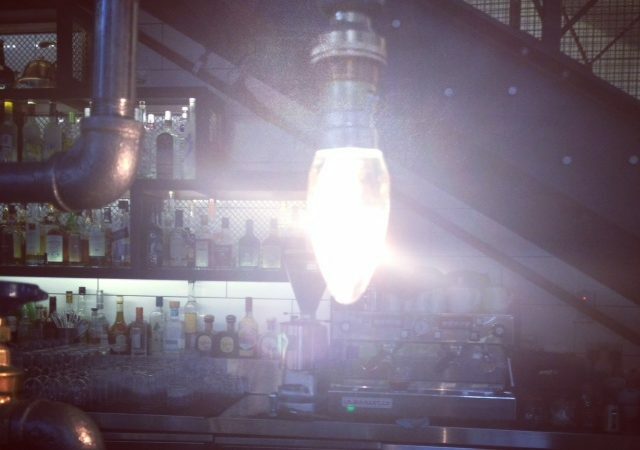 We also have a bit of fun discussing a number of facts from ad agency Earnest that produced a collection of facts and figures about B2B marketing. 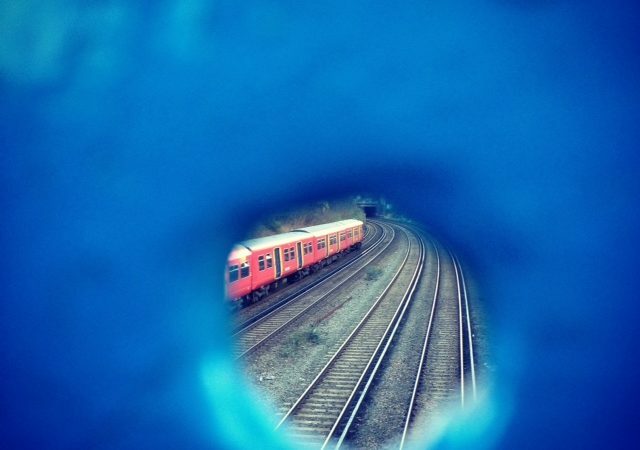 Finally, we talk about the ongoing success of email, and how reports from McKinsey and Experian indicate we should be sending more e-mail. We hope you enjoy the series and of course Paul and I will be looking for your ideas and thoughts on guests and our commentary.